Please register your interest for updates and availability. 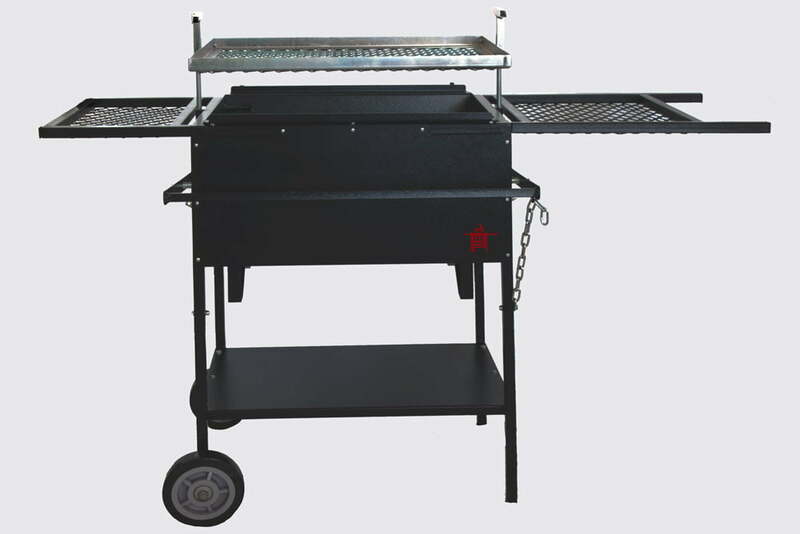 By registering you are also automatically entered into a draw to win one of our braai's. Please share our website with your friends. BBQing is not the same as having a real Braai. Some people claim that they are having a 'braai', when in fact all they are doing is cooking on an outside stove. Standing next to the flames socialising with friends and smelling like a bushveld fire afterwards is probably one of the most heart-warming South African feelings ever. 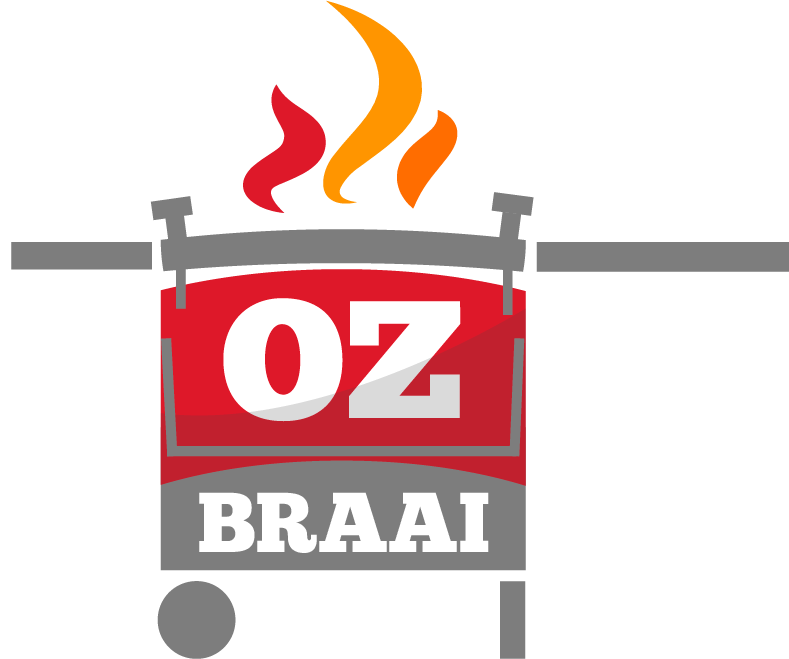 When migrating to a new country like Australia, it is sometimes not possible to buy an "Authentic" Braai, so we have to Braai with what is available or try to make our own. 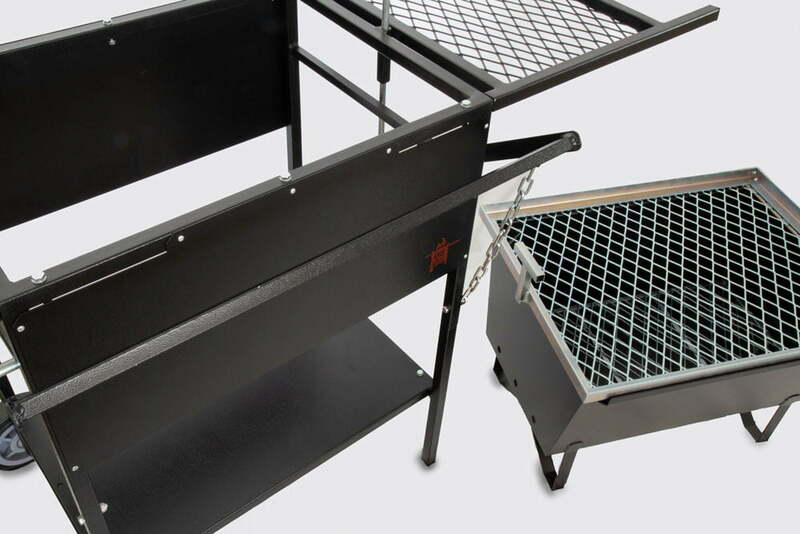 We spent over a year to design, build and test our OZBraai and we are in the final stages of making our braai available to the general public. 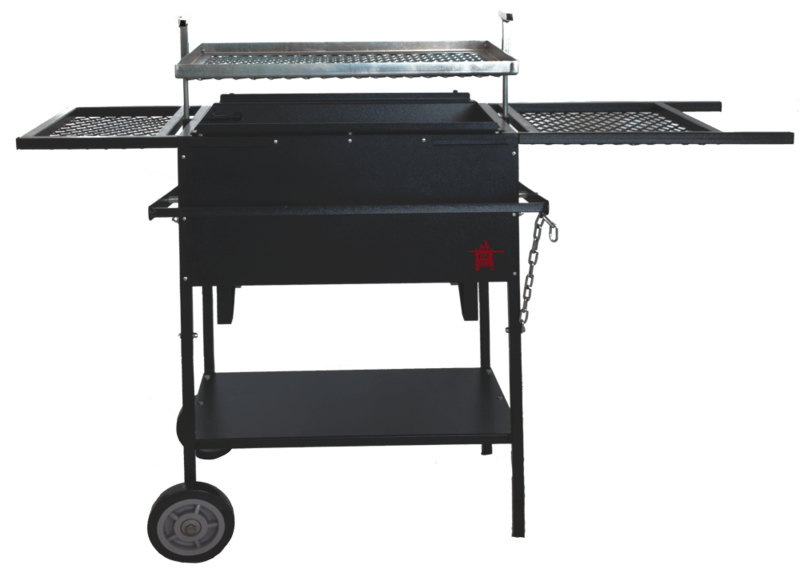 To stand a chance of winning one of our awesome braai's, please register your interest and we will keep you updated with news and launch dates. Sign me up for any updates! Our social pages are still very new and might not have a lot of content yet. 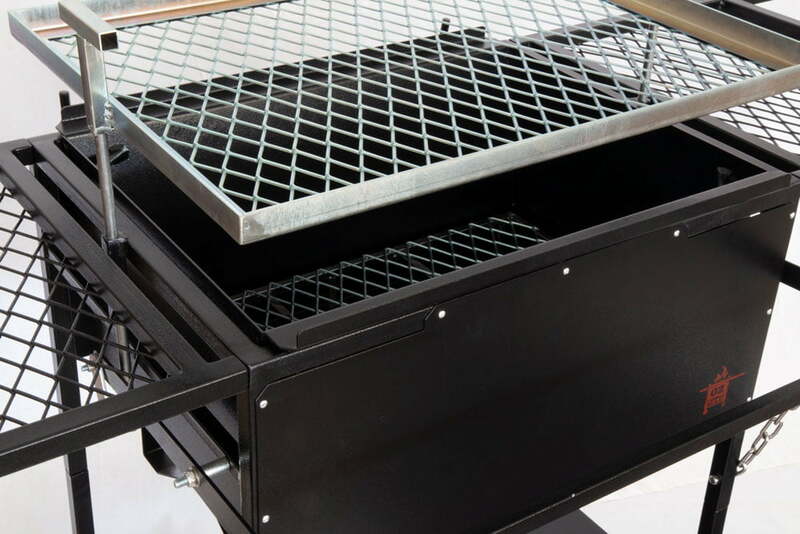 We've built an authentic South African Braai that has variable height adjustments with a bin that can be used as a standalone firepit.